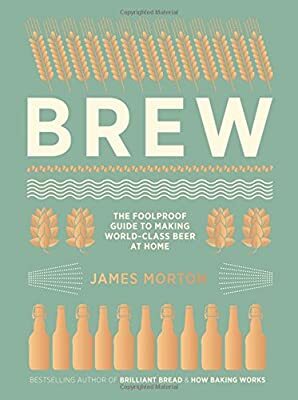 Brew is the most comprehensive, easy-to- follow guide to home brewing on the market. 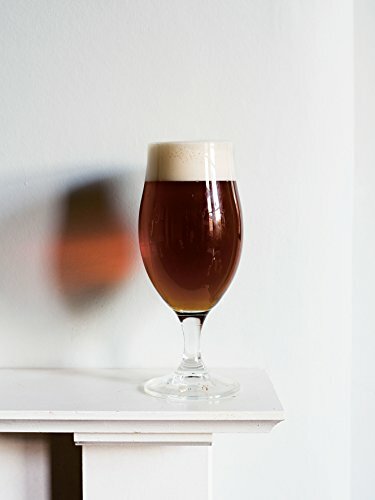 Making good beer at home is easy, and oh so cheap. 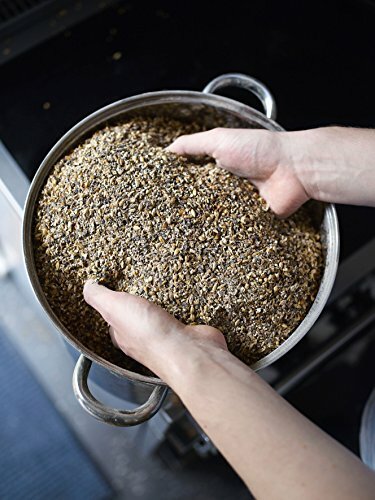 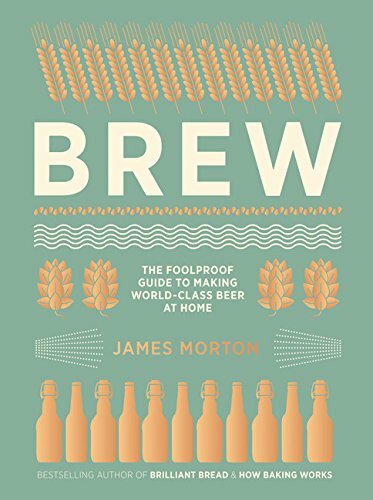 Brew takes the novice beer-enthusiast by the hand and talks you through the process. 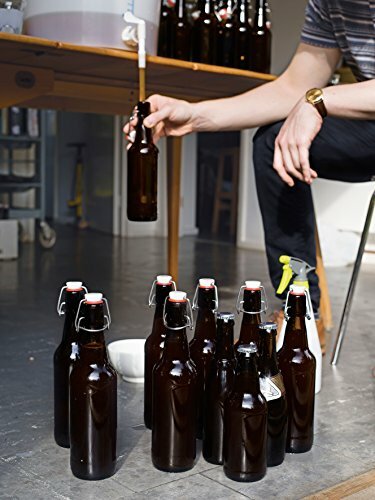 You don't need to go out and buy loads of equipment; with a plastic bucket or two, you can make great craft beer and customize it to your own tastes. From American, European, and British beer, through to specialty beers, sours, lagers, and lambics, James Morton guides the reader with step-by-step photographs and comprehensive instructions on getting started, bottling, and storing, key ingredient types, and troubleshooting tips. 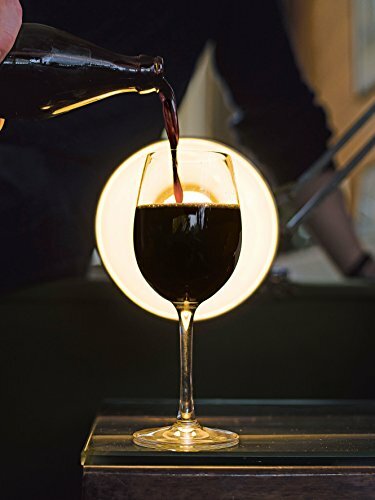 Every taste and skill level is catered for.